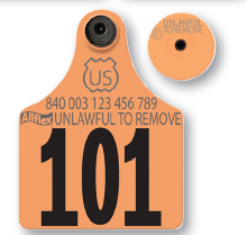 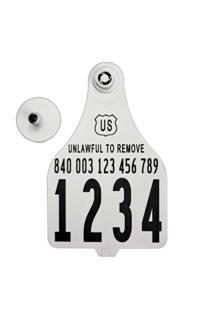 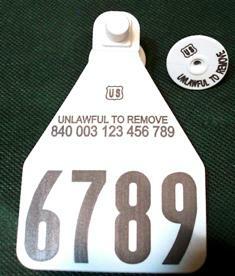 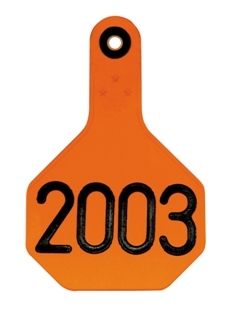 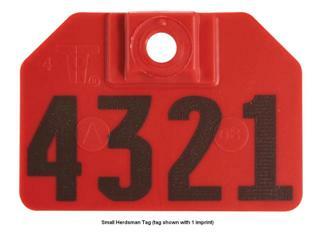 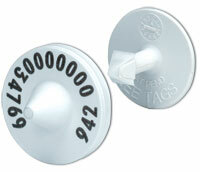 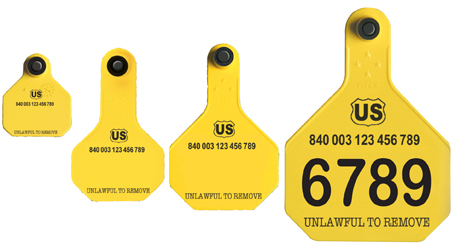 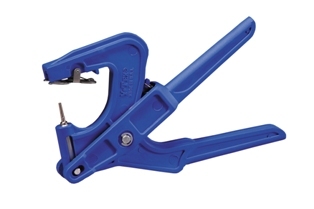 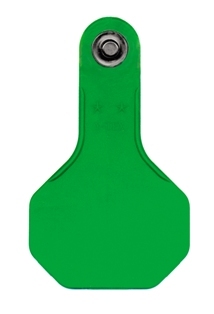 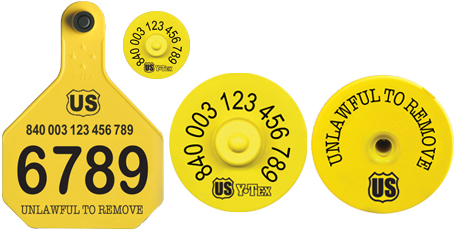 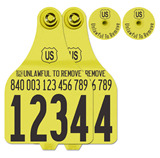 The Temple Tag® CalfHerder tag makes identification in larger herds easier. 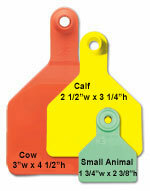 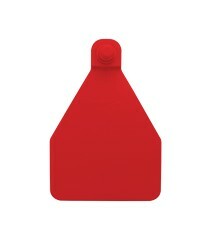 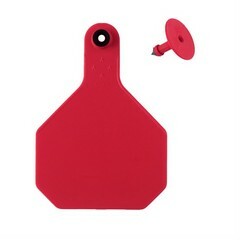 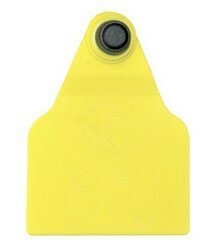 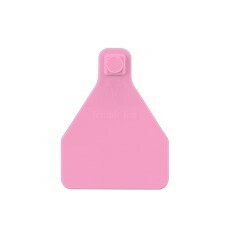 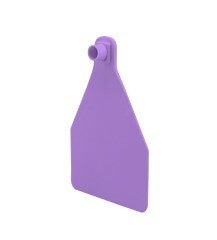 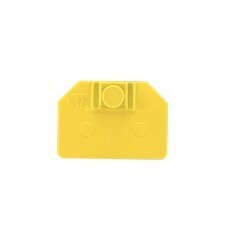 Five bright colors and a slim design make this tag versatile and ideal for many different animals. 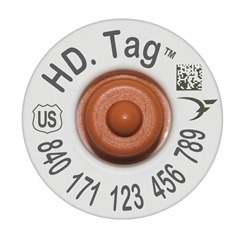 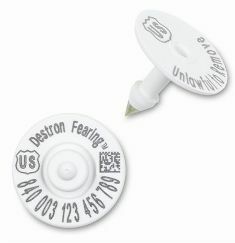 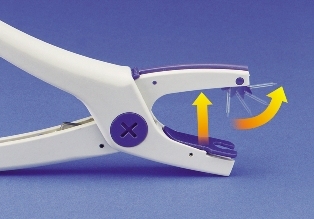 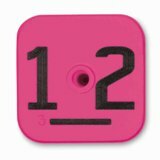 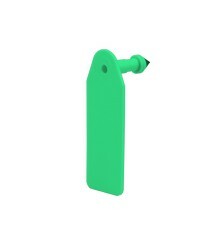 FaStocker Tags are designed for short-term use, less than 12 months, and work seamlessly with our portable Temple hot stamp machines. 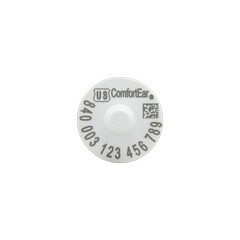 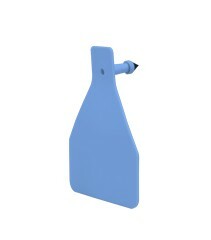 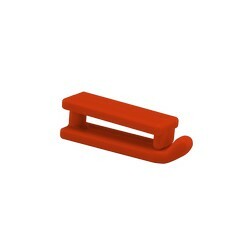 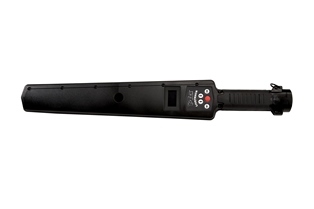 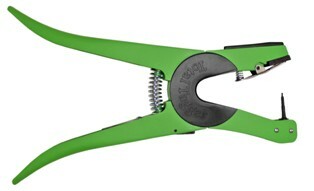 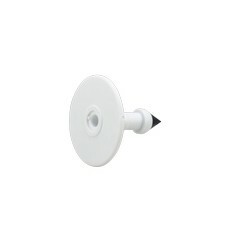 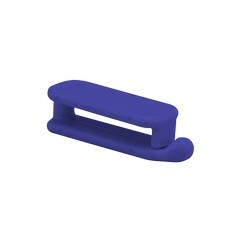 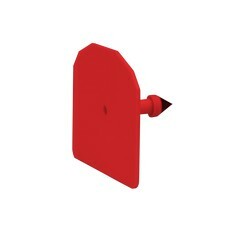 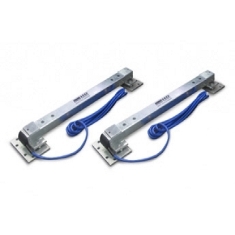 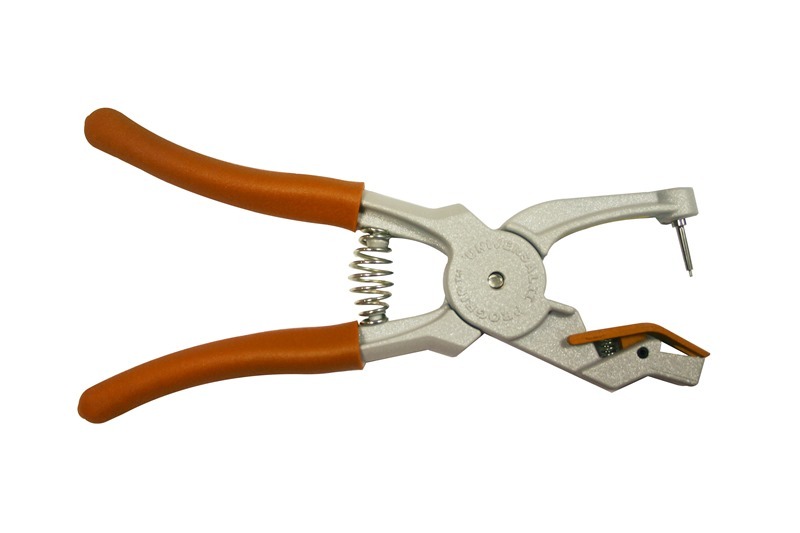 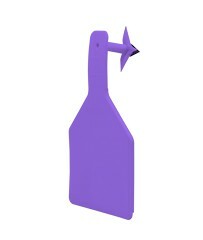 Extremely durable with a wide, thick neck design that prevents breakage. 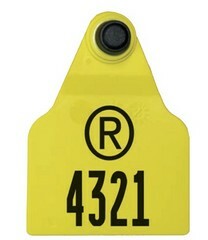 The first plastic identification system ever produced.